KANSAS CITY, KAN. ---- U.S. Representative Kevin Yoder has been named to a third term as a member of the House Appropriations Committee during the 114th Congress. The Appropriations Committee is responsible for allocating federal dollars to fund various programs, departments, and agencies. 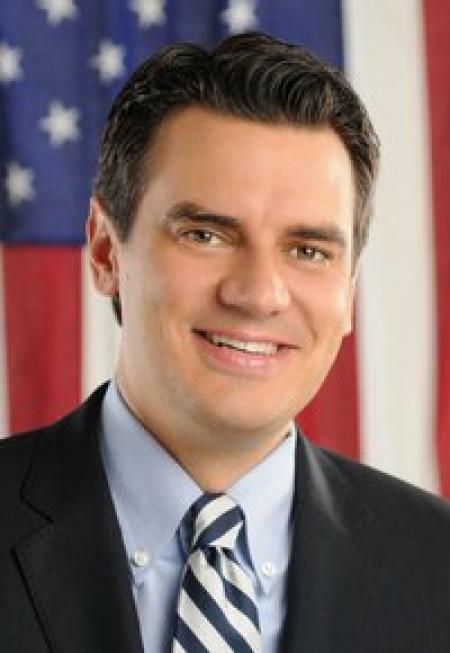 Yoder previously served on the Committee during his first two terms in office, including as one of only three freshman members during his first term from 2011-2013. “I’m once again honored to serve on the Appropriations Committee,” Representative Yoder said. “Once of my top priorities since coming to Congress has been to bring fiscal responsibility and transparency to our federal government. Having a seat on this Committee gives me the best opportunity to continue to rein in spending and provide Kansans and the American people with a more streamlined, efficient, and effective government." Yoder once again joins the Agriculture Subcommittee, of which he served as the Vice Chairman in the 113th Congress. The Committee has not yet named the Subcommittee vice chairmen for this session. “With Senators Roberts and Moran taking over powerful positions on both the authorizing and appropriating committees in the Senate, Kansas farmers and ranchers now have three strong voices advocating on their behalf in Congress. I look forward to working with the entire delegation to ensure that federal farm policy remains smart and effective, while not driving us further into debt. Yoder will also be shifting from the State and Foreign Operations Subcommittee to the Transportation, Housing and Urban Development Subcommittee.